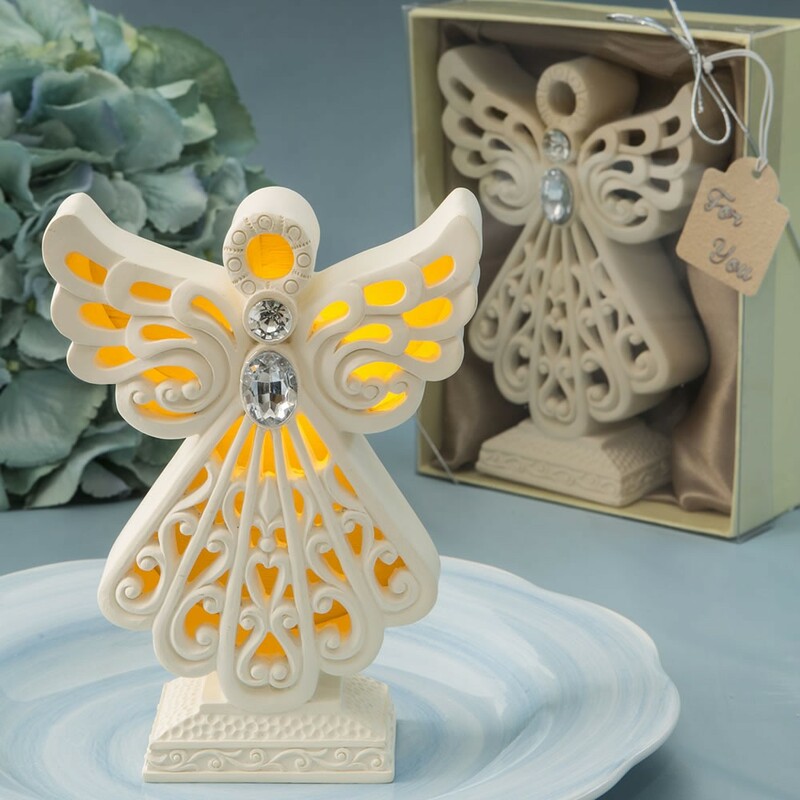 Create a fabulous warm glowing ambiance on your event tables and offer each guest their very own Guardian Angel to take home at the end of the evening! and finished in a matte ivory color. The front of the angel features a cut-out scallop design and has clear rhinestone accents in the center in a tear drop design. The Angel is designed in one piece and stands on an ivory pedestal with a filigree design and a beautiful textured finish. 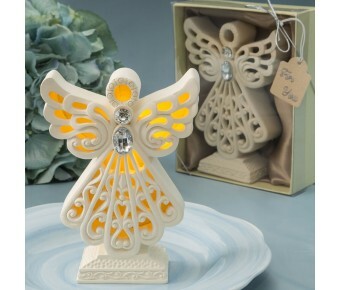 This standing ornament has a strategically placed LED light that illuminates the inside of the angel, creating a lovely warm glow. There is an easy on / off switch on the back of the angel to turn the battery operated light on and off. 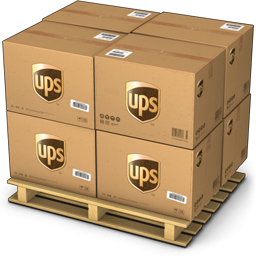 The battery is included. christenings, communions, baptisms and other Christian religious occasions. Strategically placed LED light illuminates the inside of the angel, creating a lovely warm glow.